But first, let me do some math for us. 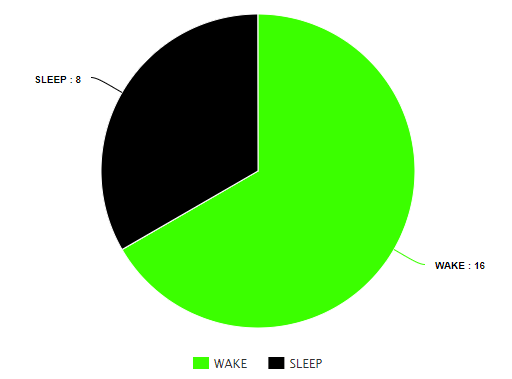 In that period of wake time, an hour is about 6% of that total wake time. Some days, we happen to browse an hour in the morning. Then we take an hour total to upload an aesthetically pleasing picture of our lunch on Instagram, write a witty caption, watch as the likes and comments roll in, and we respond to the first few here and there. Maybe chat a bit too while we have a break. After work, we follow up on straggling comments, like our close friend’s lunch pics and maybe our cousin’s too… they start chatting with us because they caught us online. Did that take an hour? End of the day, we’re in bed, scrolling through our newsfeed. Lot’s of people posted a video of something funny, something inspiring, something sad, some movie trailer, some reaction to a movie trailer. Let’s just say we went to bed at 8pm, and we finally put our phone down because it’s 10pm now. Still early (for some). So we sleep. It’s 6am and we start the day again. 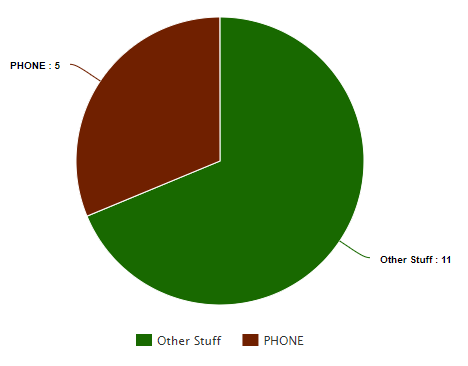 Some days we use our phone less — just got really busy. Some days we use our phone more — more people chat with you, some people call you, you got sucked into a Wikipedia rabbit hole… and then a Youtube one. Five hours a day is 30% of your waking life. Download this app (or another alternative like this) to find out how much you use your phone. My recommendation: set it up and then don’t look at it again for a few days. 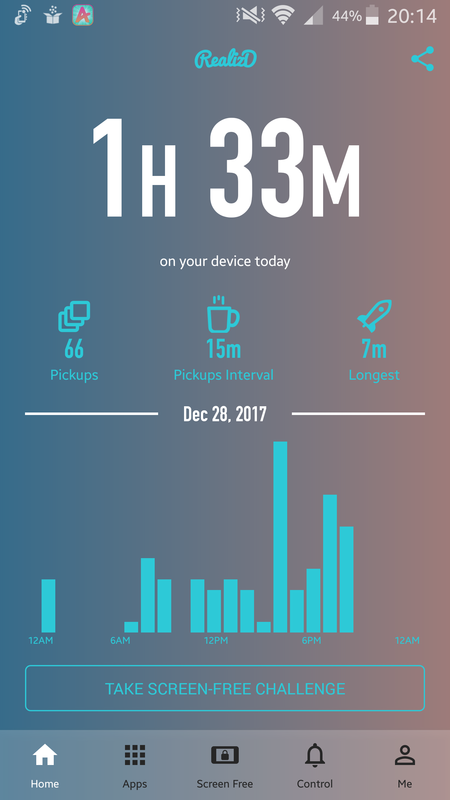 Once you figure out how much you use your phone on average, commit to using it less. Maybe an hour less… or try the resolution below. For each hour you decide to reduce, you’ve gained 6.25% (more accurate) of your waking time back. That’s my gift to you. More time in your life to do whatever you want. If you want to use it to use your phone, go right ahead. 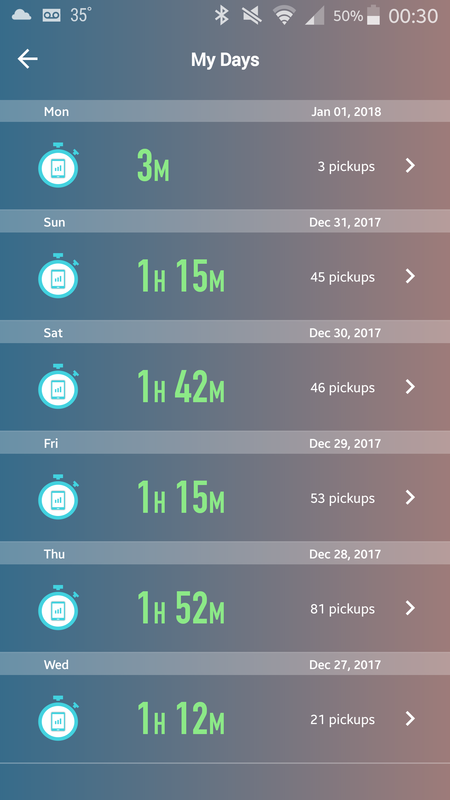 For your resolution, how about try to only use your phone for 2 hours a day at most for the month of January? Is that possible? Could you do it for longer? Could you use your phone less (you freak of nature)?